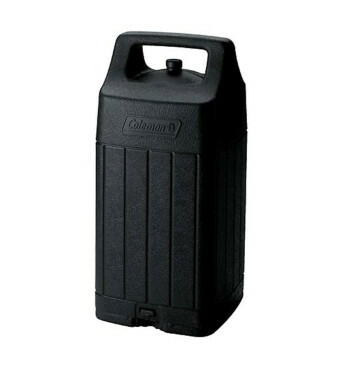 Protect your Coleman liquid-fuel lantern during storage and transport with this hard-shell carry case. 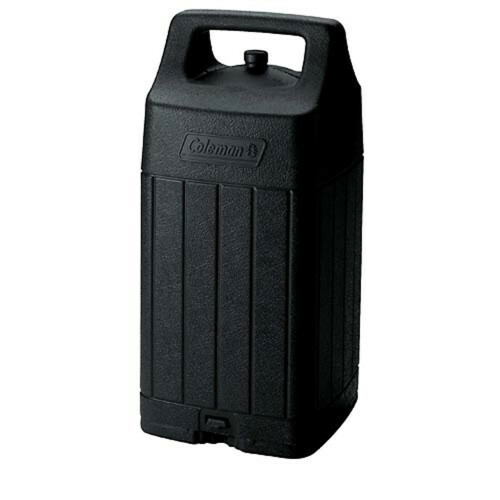 The Case fits Coleman lantern models 220, 290, 295, and other liquid-fuel lanterns. The rugged, durable housing helps keep your lantern safe.